To be specific, the question is not to the buyers but the sellers – Are all of you guys ready to make this 2012 holiday shopping season awesome? Finally we have reached that time of the year when it is all about cheer, shopping, gifts, decorations and Christmas. This is the time when people will buy both offline and online. Have you made your store holiday-shopping-ready yet? Though we know it’s too late to ask this question now but it is just a reminder call for all our dear e-Commerce store owners that the super shopping days are here and the shopping stats are expected to grow 18 percent this year in the United States itself. According to a study, Americans are expected to spend $586 billion dollars during the 2012 holiday season. So let’s gear up and let’s make the shopping season a superb experience for all our online shoppers. Don’t let the Panda and Penguin algos steal your holiday cheer. Concentrate on user experience and let the love spread this season. The entire two months are going to see amazing traffic on your website along with these specific days! 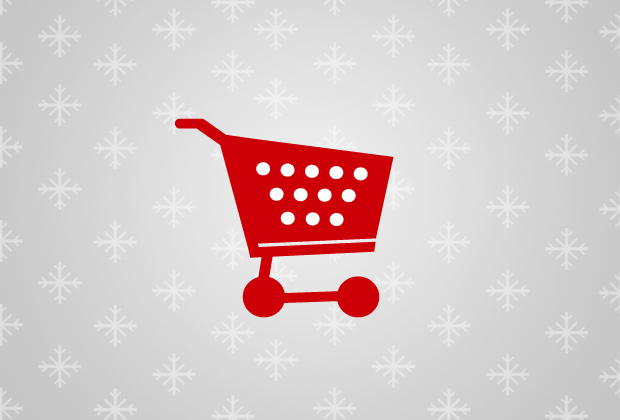 Make sure that you are doing it correctly to make this year’s shopping experience memorable for your buyers. Also, this is the time to make your buyers returning customers. As you still have a couple of days to go, read through this highly useful and very well compiled 2012 Holiday Shopping Guide http://www.seomoz.org/ugc/how-to-sell-more-during-the-2012-holiday-shopping-season-a-practical-crash-course-for-online-retailers-15772 to see if things are on the right track. Recommended is to pick up the most important points from the list and then do a quick scan on your website so that pick out the main things and implement those changes asap!